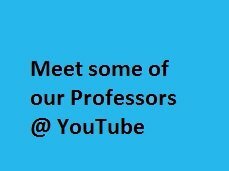 Recruiters : Vodafone | Infosys | Tieto | BPCL | WIPRO | Reliance | GAIL | Adani | And many more.. The Management School was first established as the Institute of Petroleum Management, Gandhinagar (IPMG) in 2006 by GERMI (Gujarat Energy Research and Management Institute), established as a trust and a society by GSPC (Gujarat State Petroleum Corporation), a Government of Gujarat undertaking. 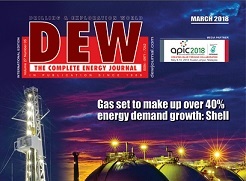 Subsequently in 2007, when GERMI established Pandit Deendayal Petroleum University (PDPU). 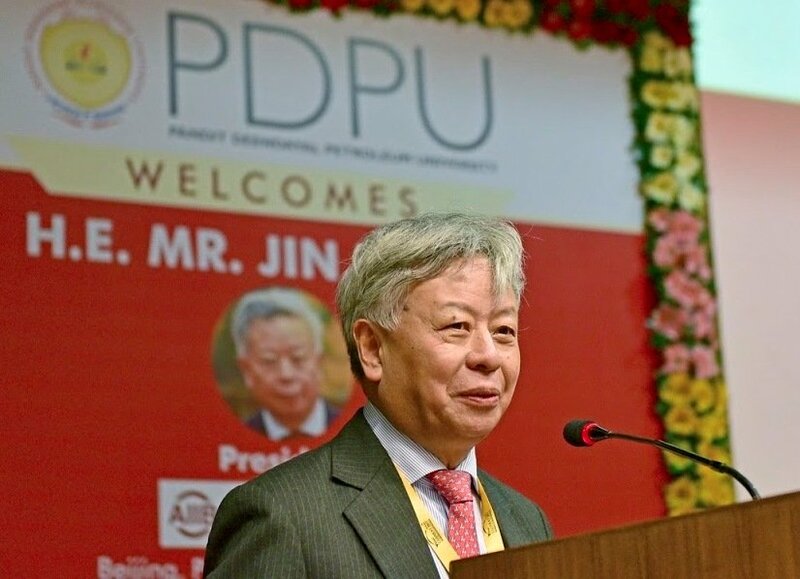 IPMG became the constituent of PDPU and changed the name to School of Petroleum Management (SPM). 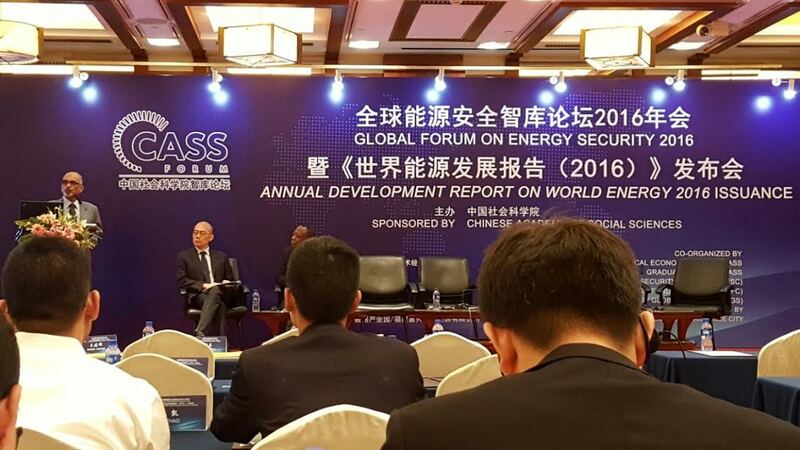 Prof C. Gopalkrishnan, Director, School of Petroleum Management, addressing delegates at the Global Energy Security Forum Annual Seminar in Beijing in June 2016. 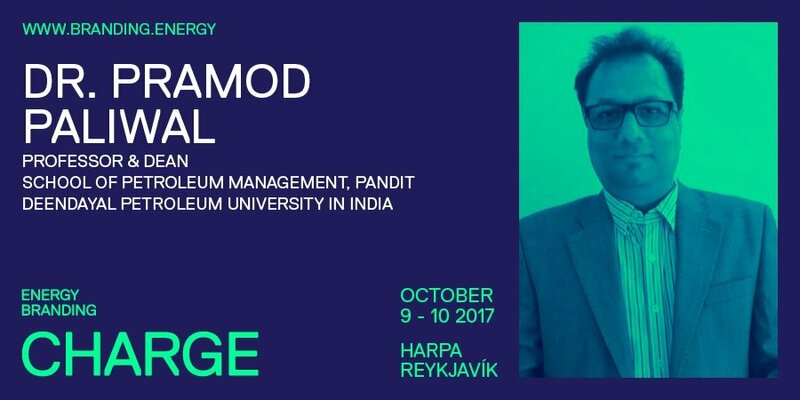 Dr. Pramod Paliwal, Dean, SPM has been invited as a Speaker & Panelist in the 2nd Energy Branding Conference to be held at Reykjavik, Iceland on 9th & 10th October 2017. 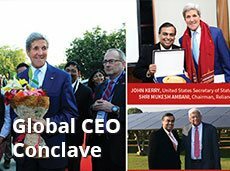 He shall be joining a galaxy of experts that among others include CEOs, Policy Makers and Energy Sector Branding Experts. He shall be deliberating on aspects of Energy Utility Branding. Dr. Paliwal has also been invited on the jury that shall be assessing the entries/case studies for Charge Energy Branding Awards 2017. More details about the event can be obtained from https://branding.energy/. FICCI Officials on Panel Discussion on Unleashing India's Domestic E&P Potential" (New Delhi-11th January 2018).